Support the Goodhue County Historical Society in Vegas style! 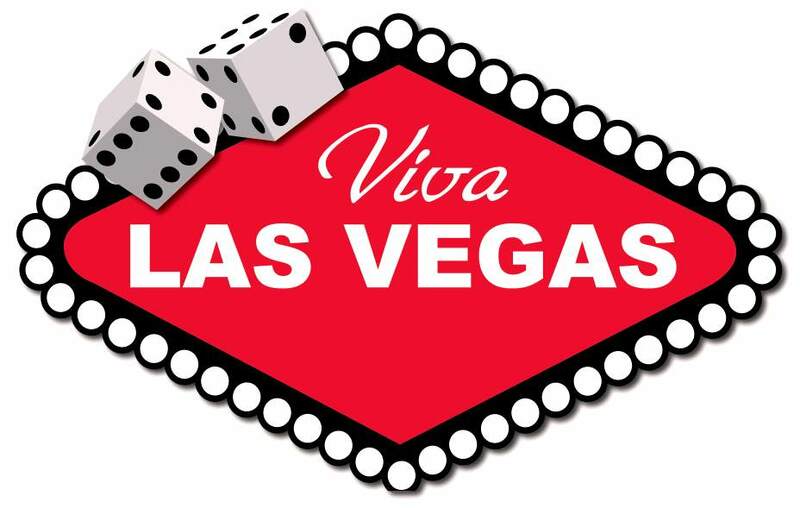 The Viva Las Vegas Gala will benefit the Historical Society and should be a night of fun. Enjoy a delicious meal along with silent and live auctions, games, and take your photo in the Chapel of Love. Dance the rest of the night away to Sinatra & Co. accompanied by the 10 piece Blue Eyes Band. Keep checking back for additional items on the silent and live auctions as they become available! 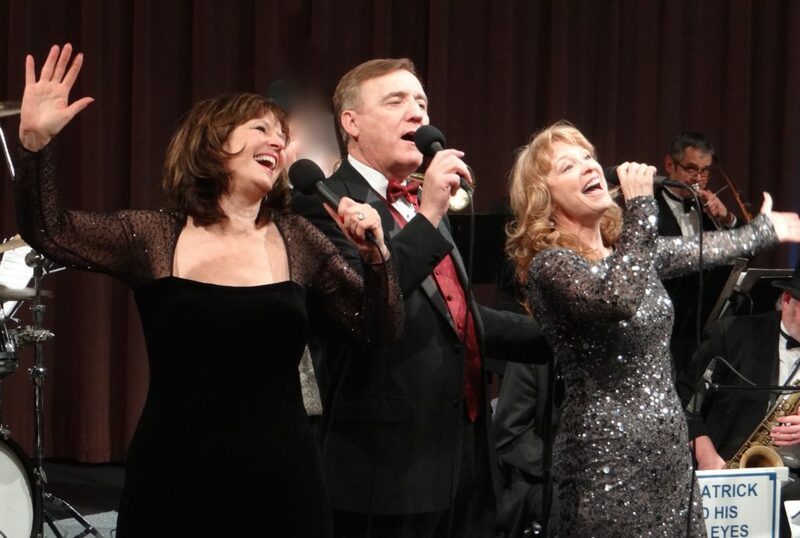 Sinatra & Co. featuring Colleen Raye, Tim Patrick, and Debbie O’Keefe will be the evening’s entertainment. They will be accompanied by the Blue Eyes Band. The deadline for purchasing tickets has passed. Thank you to these sponsors for supporting this event!